SIX FORMER Leeds players, two from Castleford Tigers and one who appeared for Wakefield Trinity and Featherstone Rovers have been named on the panel which will decide this year’s Steve Prescott Man of Steel. The panel will be chaired by Ellery Hanley and includes his former Leeds team-mate Garry Schofield, plus Barrie McDermott, Adrian Morley, Jamie Peacock and Keith Senior who all played for the club in the Rhinos era. 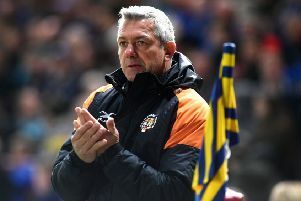 Castleford Tigers are represented by their former prop Andy Lynch and ex-coach and player Malcolm Reilly who also had a spell as team boss at Leeds. Paul Cooke, who played for Wakefield and Featherstone, is also included. 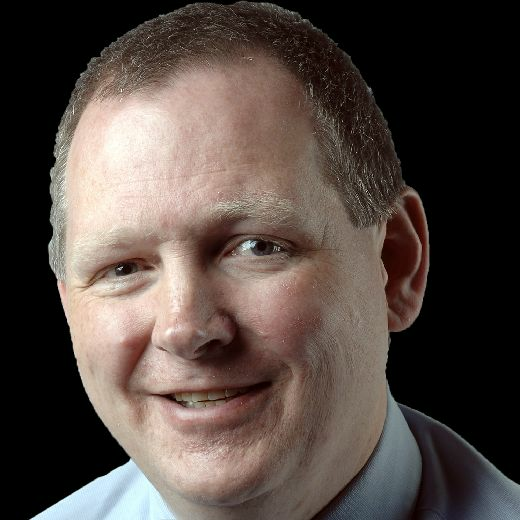 Each Super League game will be watched by a member of the 21-strong panel who will award three points to his man of the match, two to his runner- up and one to the third-choice player. The votes will be made public until round 22 and then hidden until the awards ceremony in October.